First, purchase 3, 6 or 12 sample fabrics. 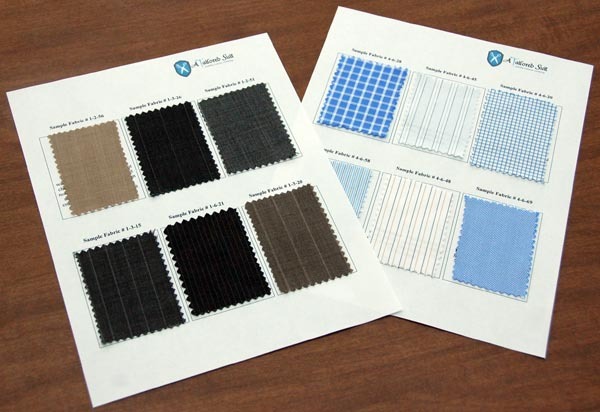 These fabrics can be a combination of any of our shirt, suit, sports jacket, blazer, or overcoat collections. 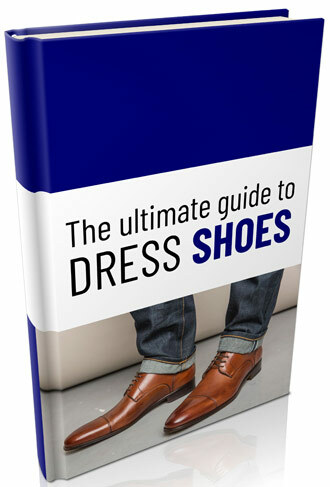 Next, Contact Us with the fabric unique numbers (underneath every fabric image – example “#4-12-25”) you would like to receive. 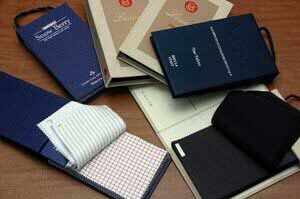 The cost of the fabric samples is refundable with the purchase of a custom bespoke suit or dress shirt. Want to really feel our fabrics? Would you rather have an entire fabric swatch booklet to look through? Any Swatch Book is available for checkout with a deposit of $50 (per book) which is fully refunded upon the safe return of the fabric booklet within 30 days. Each swatch booklet contains anywhere from 40 to 80 5×7 inch samples.